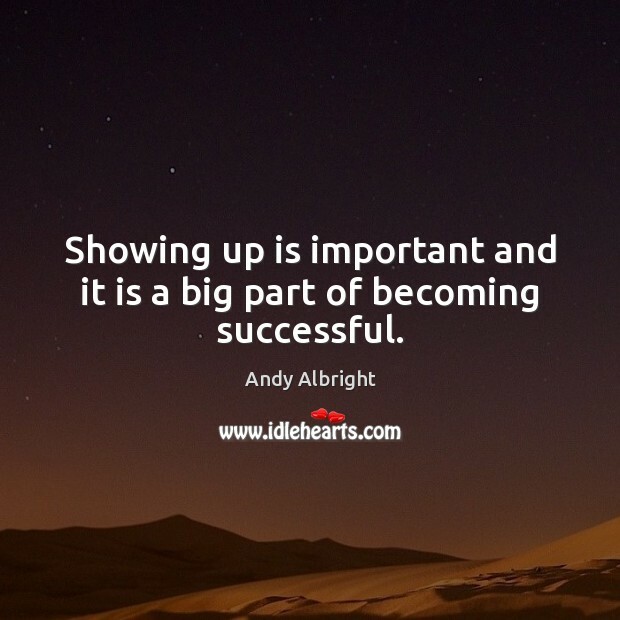 Enjoy the best inspirational, motivational, positive, funny and famous quotes by Andy Albright. Use words and picture quotations to push forward and inspire you keep going in life! 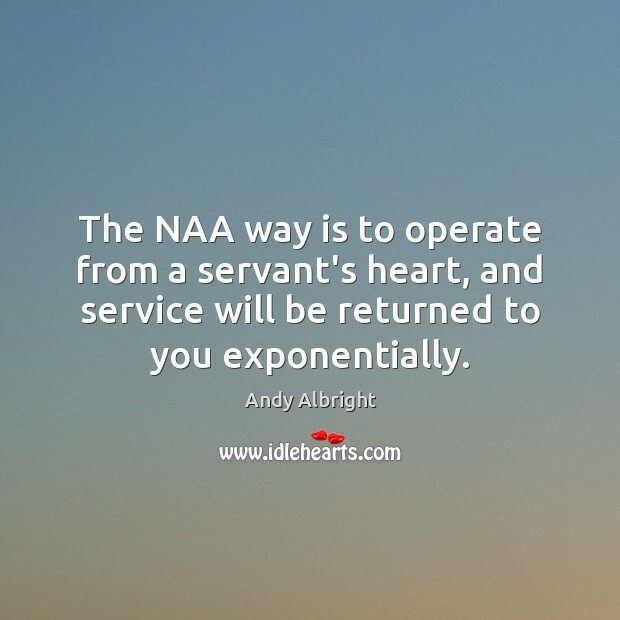 The NAA way is to operate from a servant's heart, and service will be returned to you exponentially. 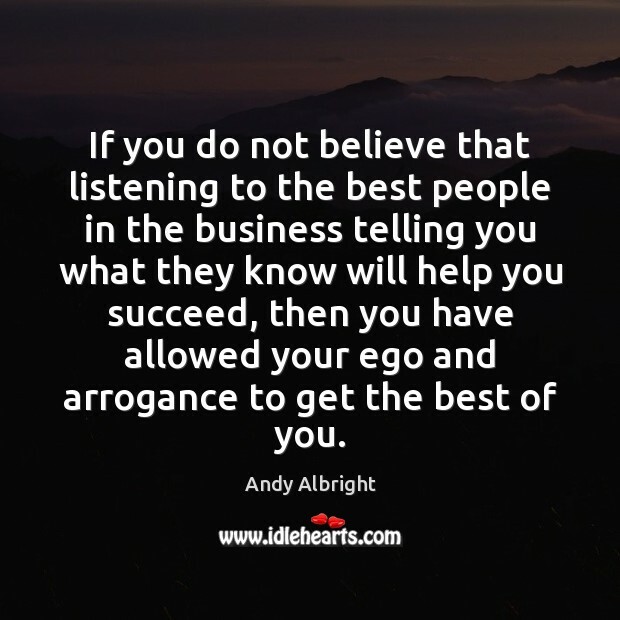 If you do not believe that listening to the best people in the business telling you what they know will help you succeed, then you have allowed your ego and arrogance to get the best of you. The only thing holding you back is you. Commit to developing the mindset of a winner, set your goals and chase them down. 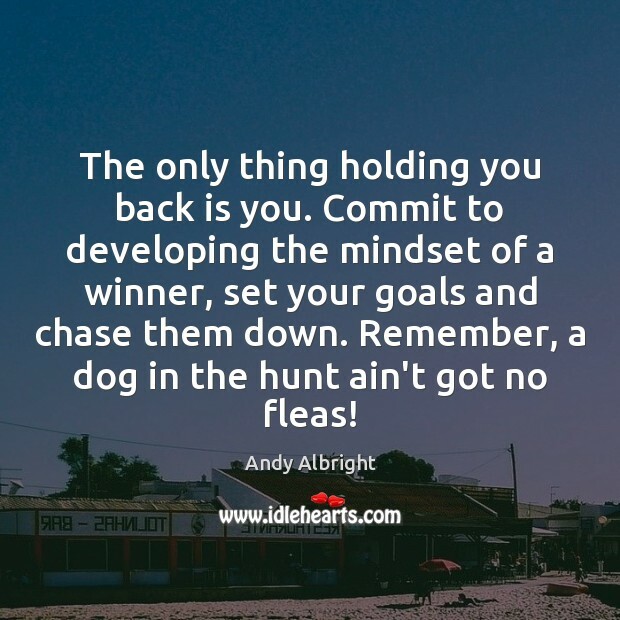 Remember, a dog in the hunt ain't got no fleas!